The airline industry is competitive and dynamic. It is characterized by fierce competition, high costs and low margins, which means our brand experience is a key point of competitive advantage. 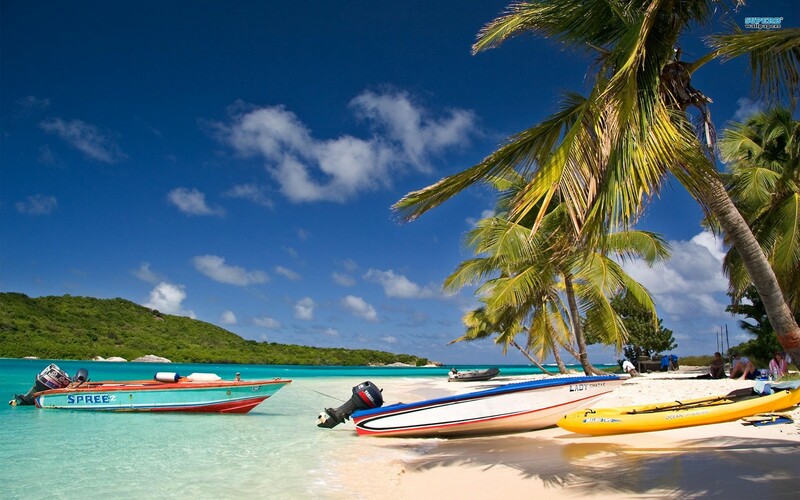 Caribbean Airlines is positioned as being ‘authentically Caribbean’. The Caribbean theme is reflected in its catering, livery and uniforms, corporate colour scheme and service offerings. Caribbean culture is often associated with being laid back, friendly, warm, diverse and professional. Our brand positioning and Caribbean culture intersect to underpin our company’s principles – we care, we connect, we create, we are the Caribbean. Everyone, from senior management to front-line employees, needs to know those principles and understand how they inform their day-to-day behaviour. The professional conduct of Caribbean Airlines employees plays an important part in reinforcing ‘Caribbean’ brand associations, because every time they have contact with customers they represent the voice of our brand. Selecting employees who can naturally behave in ways which support this positioning is essential. 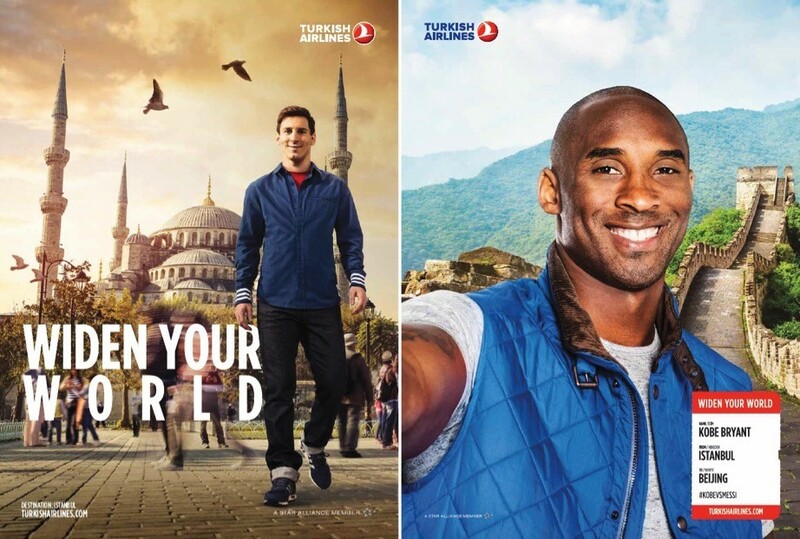 For example, the airline’s warm and friendly atmosphere can only be delivered if the employees are warm and friendly. During recruitment at Caribbean Airlines all employees are put through an orientation that introduces them to our brand and outlines the role they will play in delivering it. Our Cabin Crew play a particularly important role in delivering our brand experience, so they are exposed to especially rigorous recruitment, orientation and annual refresher training. This training helps our Cabin Crew carry themselves and treat customers in a way that aligns with a brand experience that is intrinsically linked to Caribbean culture. Such human resource practices play an important role in helping Caribbean deliver a consistent brand experience which feels authentically Caribbean, and that lies at the heart of our success. Caribbean Airlines operates more than 600 weekly flights to 18 destinations in the Caribbean and North and South America. 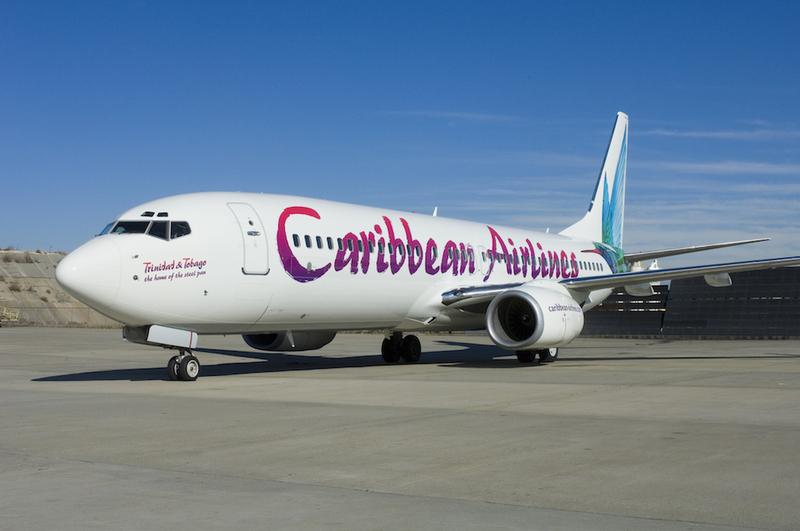 Headquartered in Trinidad and Tobago and with an operational base in Jamaica, Caribbean Airlines employs more than 1,600 people.